I have a confession to make: I never call myself a minimalist. 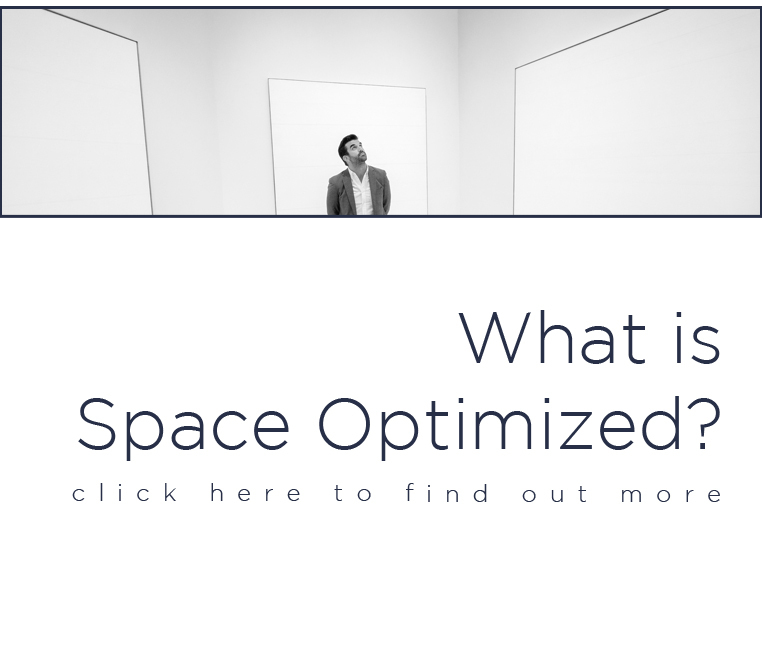 That’s a bizarre statement for someone writing an article on a minimalist website like Space Optimized. 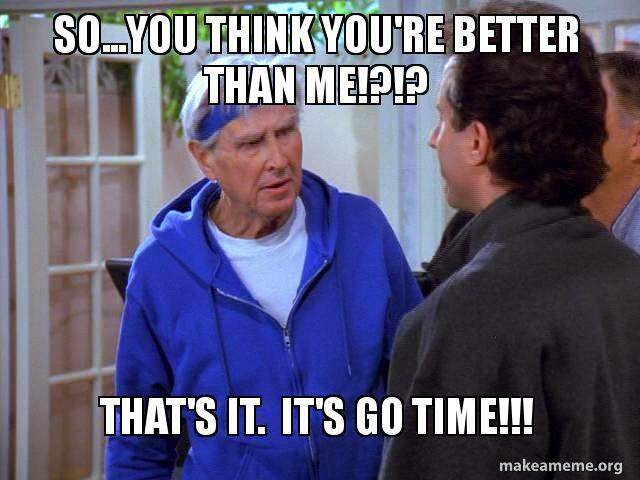 But it’s true! By labeling oneself a certain “-ist” or following an “ism,” you immediately open yourself up to scrutiny and criticism. 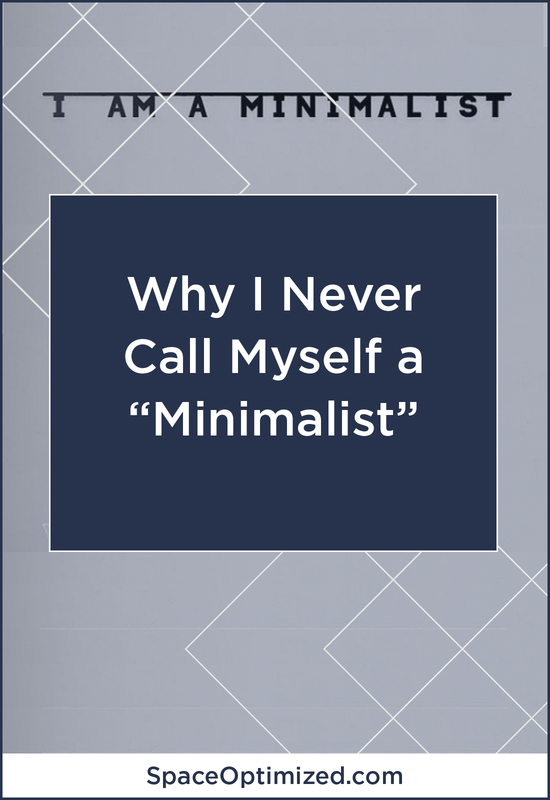 If you declare, “I’m a minimalist,” your actions are under the microscope immediately. As Joshua Fields Millburn and Ryan Nicodemus said, once you claim to be a minimalist, everything becomes steeped in irony. Okay, that last one might be legit. But you see my point. The moment you are this one particular thing, people start trying to poke holes in it. Believe me, I get it. You are excited about this new lifestyle change and you want to share it with the ones you love. After watching Graham Hill’s Ted Talk on minimalism, I could not wait to share it with people. 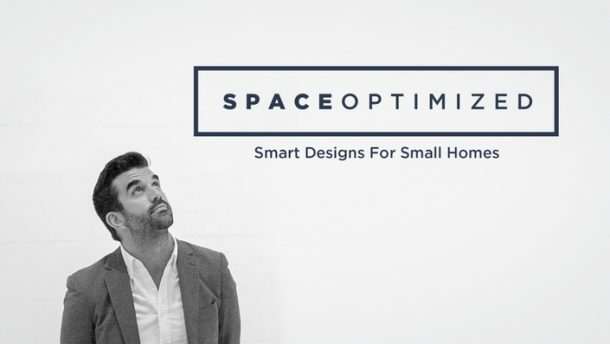 That’s the inspiration behind Space Optimized. I wanted to start talking about living a more meaningful, minimal life. The problem is, these ideas feel like unwanted preaching at a time when people are not ready to hear it. Let me suggest this instead: seduce people with your newfound happiness and peacefulness. 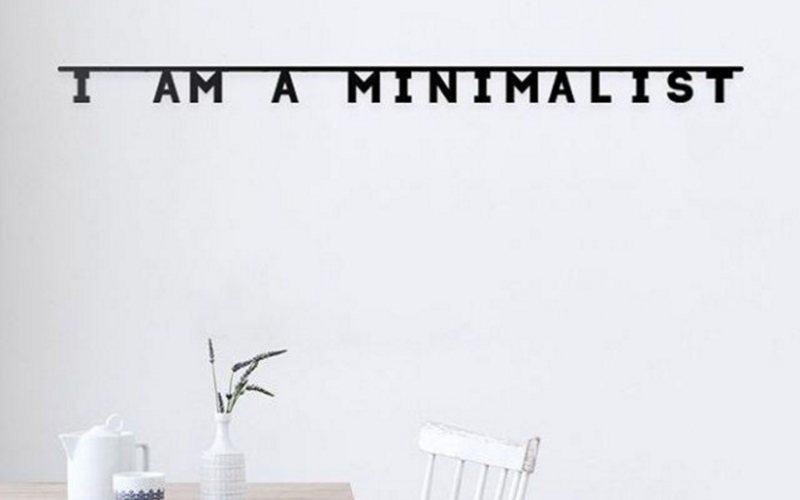 Show that minimalism is a lifestyle and prove that it’s not some phase or passing fad. Maybe they will stop by your home and notice how much comfortable or lighter your living space feels. Maybe they will notice your newfound calmness and confidence. The positive changes of minimalism are palpable. People will be drawn in by your energy and start asking questions. This will allow people to discover minimalism at their own pace. At this point, they will be receptive to the idea of living simple, meaningful lives.